The greatest change of them all is the change in consciousness. The growing awareness of our interconnectedness (and interdependence) is seeping faster and faster into our collective consciousness; people around the world are waking up to the fact that, regardless of how we look, think and act on the outside, beneath it we are all One. Whenever we turn our attention within with the intent to find peace, the peace that is always here becomes quickly evident. The combination of awareness and breath creates the room for our innate centeredness to become evident. 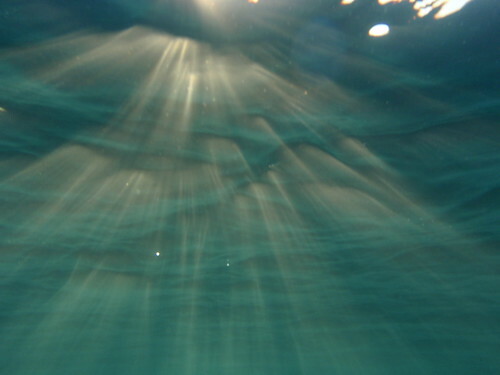 And now you know why I love the sea so much! 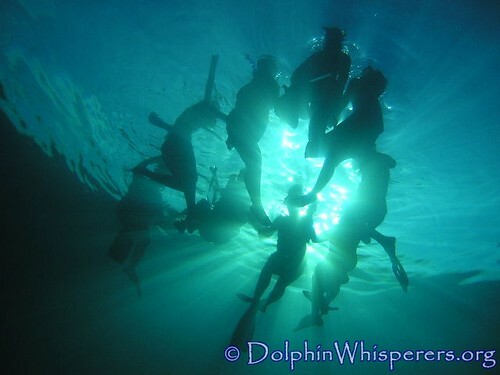 Celebrate 12-12-12 with us in the sea with the Wild Dolphins! Join our ‘Joy Activation/Celebration’ retreat this Dec 21! Join us in sending our Love & Thanks into the sea! Joe Noonan is an author, speaker, dolphin whisperer and spiritual guide who leads retreats around the world and facilitates self awareness programs for those on the path of joyful awakening. A guest on National Geographic, Fox TV and Oprah, Joe reflects back to people that this world is already a Heaven on Earth, and that the tools to find joy in the moment are around and within us. He offers workshops, internet programs and nature retreats that awaken us to our divine joy and connection with Nature.